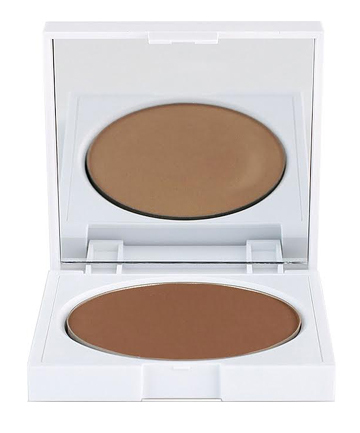 Clove + Hallow Bronzing Powder, $15 The last place you might think funky chemicals are hiding is in your bronzer, which many of us use religiously as the summer season comes to an end. Unfortunately, bronzer can contain just about any chemicals, from harsh parabens and phthalates to artificial fragrances and even gluten. Clove + Hallow's Bronzing Powder is free from all of these, as well as talc, bismuth oxychloride and phenoxyethanol—plus, it's cruelty-free and free of animal by-products or animal testing.